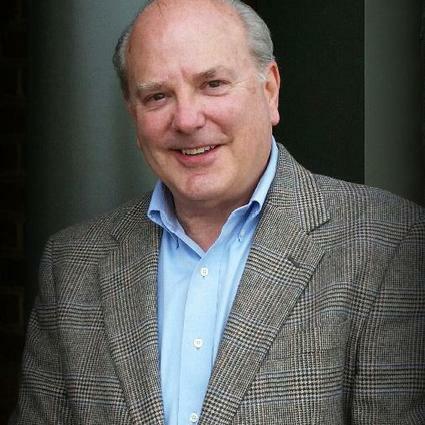 Dan Frazier is a long time resident of the Lynchburg area. He graduated from Liberty High School in Bedford County and attended the University of Virginia, where he received his BS and MEd in Education. He taught and was a school administrator in Charlottesville City Schools before coming to Campbell County, where he was a school administrator for over 25 years in the Brookville, William Campbell, and Rustburg attendance areas. He retired in 2014. Dan is also a resident of Lynchburg City and involved in numerous community activities. Currently he is on the Vestry of St. Paul’s Episcopal Church and serves on the board of Mental Health America of Central Virginia as President. He is married and has two grown children and two wonderful grandchildren. Retirement has enabled Dan to pursue his life-long interest in real estate. He has a wealth of knowledge of the Lynchburg area and has established relationships that will enable him to offer the best possible service to clients. He is dedicated and resourceful and understands to personal journey buying and selling a home can be. His goal is to help you articulate your real estate needs and successfully navigate the sometimes complicated process of buying or selling a home. He is excited to be a part of the professional real estate team at John Stewart Walker.